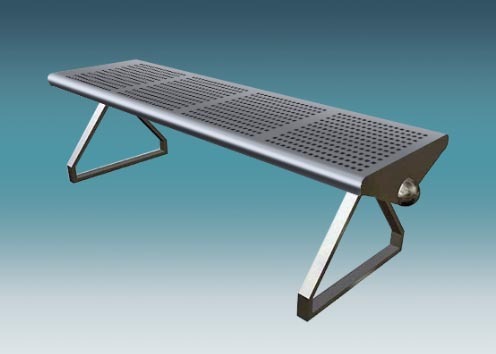 A stainless steel waiting bench Malaysia manufacturer provides unmatched quality and durability. 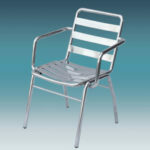 The stainless steel in naturally a big part of the superiority of the waiting bench. The quality and details od design are also important. 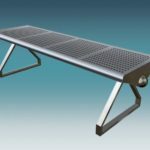 A stainless steel waiting bench provides perfect seating for small and large waiting places businesses. 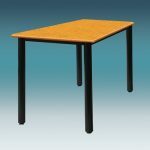 Seating for fast train stations, bus stations doctor’s offices, business waiting areas, and shoe salons are just a few examples. 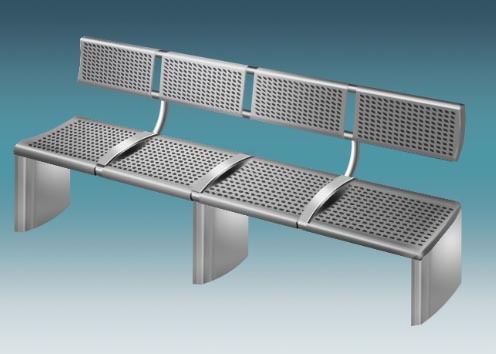 A huge number of stainless steel waiting benches are the perfect seating solution for airport waiting areas. 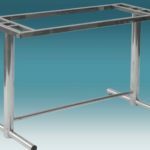 The difference that a quality stainless steel waiting bench Malaysia manufacturer offers is in the details. Stainless steel is naturally resistant to physical damage. The bench will last and last. 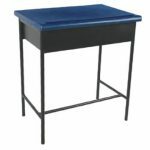 The material is easy to clean and stain resistant. This quality reduces maintenance cost. 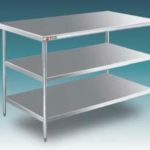 Stainless steel does not require any paint to maintain its look and sheen. 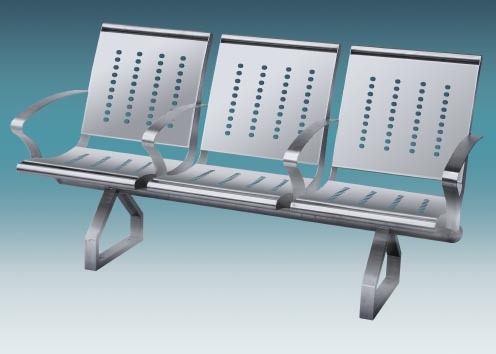 The waiting bench is designed to be comfortable. Vents in the back and seat provide air flow and cooling. Arm rests for each seat allow each person to be able to rise and sit conveniently. This is a very important feature for elderly people and those who are ill. There is enough flexibility to provide comfort but sufficient strength to protect. The bench is designed to accommodate any and all size people. Testing for weight and size are done to insure that no person will be uncomfortable. More importantly, testing is done to be certain that the bench will support even the largest of people. 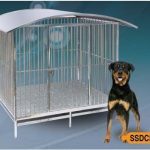 The pedestals provide a secure and stable foundation. 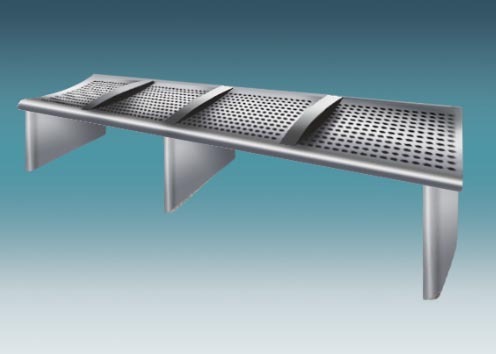 The stainless steel waiting bench will not tip over from front to back or side to side. 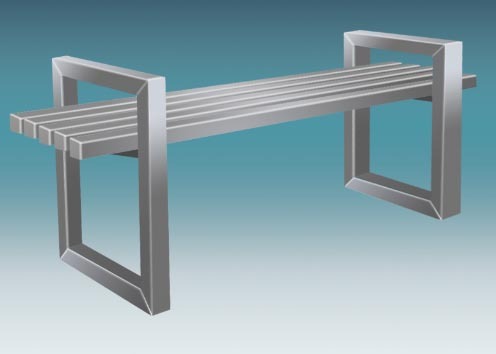 The design provides safety for the person using the bench. 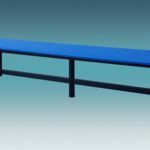 The design also protects the business from any litigation that could arise from an accident and injury caused by a bench made from an inferior material. A stainless steel waiting bench does not require a great expense to decorate. Cushions that fit the color scheme and feel of an office will fit the bench perfectly. The back of the bench can be decorated with a company logo. 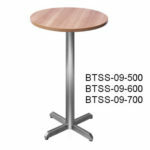 The additional advertising space is an added advantage of stainless steel waiting bench Malaysia manufacturer. 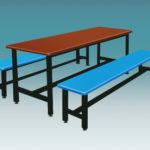 One bench can be installed in about 30 minutes or less by an experienced person. The time and cost for a refit depend on the old bench removal and the restoration of floors and walls. 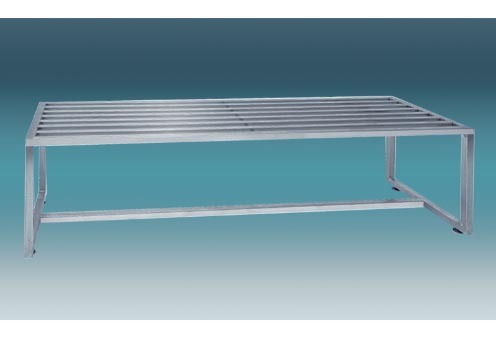 The cost of a stainless steel waiting bench is surprisingly affordable. 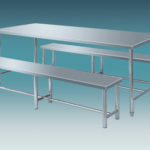 The advantage is that a stainless steel waiting bench pays for itself in no cost maintenance. Look at the bench seating that you have in your waiting areas. Think about what the first impression your visitors have of your organization is. 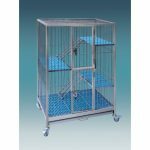 Contact Berjaya Steel Railings to see the advantages that stainless steel waiting bench Malaysia manufacturer can do for your business.